In 1911, the Irish Republican Brotherhood’s Irish Freedom newspaper featured an article on the training practices for young recruits used in the Japanese army. The methods used by the Japanese military, Irish Freedom claimed, offered Irish nationalists a useful “Cúntas ar an mhódh ‘na ndéantar saighdiúirí de na buachaillibh óga” [Account of the manner in which young boys are made into soldiers]. The article was intended as a commentary on the recently founded Na Fianna Éireann [The Warriors of Ireland]. This militia-style organisation for Irish boys was one of the most important Irish political groupings in the turbulent years around 1916, though they have received far less attention from historians than their adult contemporaries in the Volunteers or Cumann na mBan. Na Fianna Éireann, in their own attempt to turn boys into manly soldiers, displayed a number of anxieties about Irish identity, masculinity and national decline. Na Fianna was founded in 1909 by Bulmer Hobson and Constance Markievicz. Hobson had already formed an organisation under this name in Belfast in 1902. This earlier Fianna Éireann, dedicated to the promotion of sports and the Irish language, was intended as an alternative to the Catholic Boys’ Brigades that had become a recruiting facility for the British Army. In August 1909, having decamped to Dublin, Hobson chaired a public meeting “to form a national boys’ organisation to be managed by the boys themselves on national non-party lines.” The second Fianna Éireann was the result of this. Shortly afterwards Hobson returned to Belfast and Constance Markievicz assumed responsibility for the organisation. In the years after 1916 its numbers rose to 30,000, the high tide of Fianna membership. The Fianna were clearly influenced by the British Boy Scouts movement, founded by Robert Baden-Powell in 1908. The Scouts drew on contemporary anxieties about the impact of modern urban lifestyles, something Baden-Powell sought to reverse through healthy and correctly masculine pastimes. Na Fianna Éireann was a product of similar societal fears, and indeed the Fianna, for all their anti-English rhetoric, regularly emulated the Scouts. 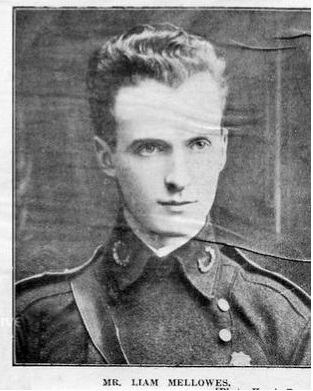 Liam Mellows, who graduated from the Fianna to the Volunteers, looked back in 1917 at the arrival of the Boy Scout movement in Ireland and suggested that had they succeeded, Baden-Powell’s organisation would have “completed the attempts made by England” with the help of traitorous “seonini” to make a “happy English child out of the Irish boy.” Thus, Mellows felt, “Some antidote was needed” if the future men of Ireland “were not to be swallowed up in the tide of Anglicisation engulfing the land.” The antidote to the Scouts, of course, was the Fianna, even if the differences between the two were often negligible. The internal structure of the Fianna was remarkably similar to that of the “Baden Powell’s”, their uniforms were also similar and there is evidence that the Fianna competed with the Irish branch of the Scouts for potential recruits. 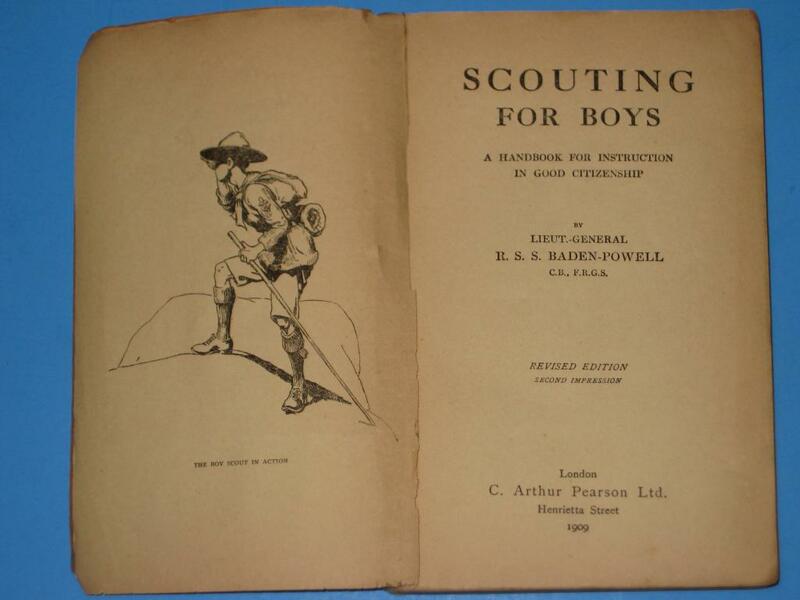 The Scouts in Britain had emerged during a panic over supposedly inferior military recruits during the Boer War and they sought to promote restorative “good citizenship” among British boys; the full title of Baden Powell’s 1908 handbook was, appropriately enough, Scouting for Boys: A Handbook for Instruction in Good Citizenship. The Fianna similarly sought to make clean-living citizens out of Irish boys, whilst also preparing them for future military activities. The 1914 Fianna Handbook urged each member to “make himself strong in mind as well as in body…. 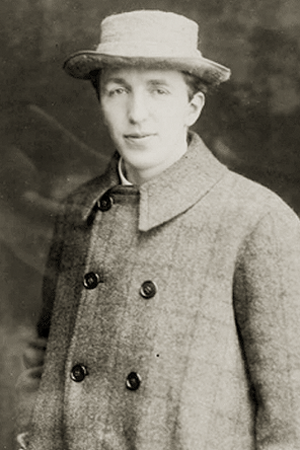 [to] think for himself and be self-reliant and strong.” Fianna members were, on the one hand, “pledged to re-establish a free Irish nation, and their first work must be to train themselves to be fit citizens of a free nation”, whilst also learning lessons “of self-sacrifice and service… to obey and to be self-controlled.” They were urged to be good citizens and to never act in such a way that they would bring Ireland into disrepute. 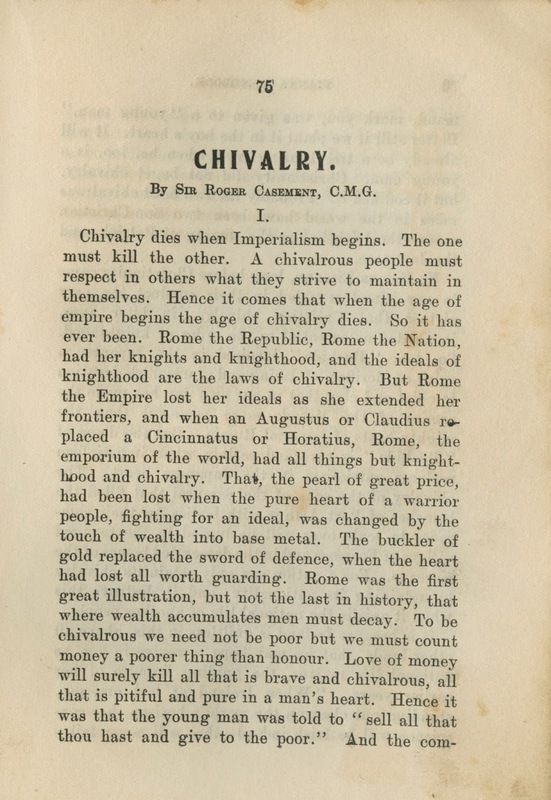 More prosaically, a Fianna boy would take regular baths, would always present himself with “clothes brushed and boots polished.” He would not take alcoholic drinks and, “Wishing to grow up strong in body and mind” he “smokes seldom, if at all.” On a basic level, this was not all that different from the ideas of Baden-Powell. Na Fianna were always an avenue for social reform as much as it was a military organisation. Much like the Volunteers, the G.A.A., and even the Gaelic League, they displayed marked anxieties about national decay, about Ireland’s lack of formal political sovereignty and about the effects of British colonialism on Irish men’s virility. When Na Fianna spoke of making men out of boys, they were tapping into deep veins of meaning within nationalist culture and thought. ‘Saighdiúrí na hÉireann’ [Irish Soldiers]. Irish Freedom, November 1911. Marnie Hay. Bulmer Hobson and the Nationalist Movement in Twentieth-Century Ireland (Manchester: Manchester University Press, 2009) 28. Marnie Hay, ‘The Propaganda of Na Fianna Éireann, 1909-26.’ Mary Shine Thompson, ed., Young Irelands: Studies in Children’s Literature (Dublin: Four Courts Press, 2011) 49. NLI 1A 2302, Donnchadh O Seaghdha, ed. Liam Mellows. The Irish Boy Scouts: A History of Na Fianna Eireann, 1909-1916 – Reprinted from the Gaelic American (1917). NLI 5A 3521, Na Fianna Eireann Historical Documents No. 1: Sean Healy O/C/ Cork, 1916 – Transcript of an interview with Sean Healy of 24thAugust 1974 by Donnchadh O’Seaghdha. 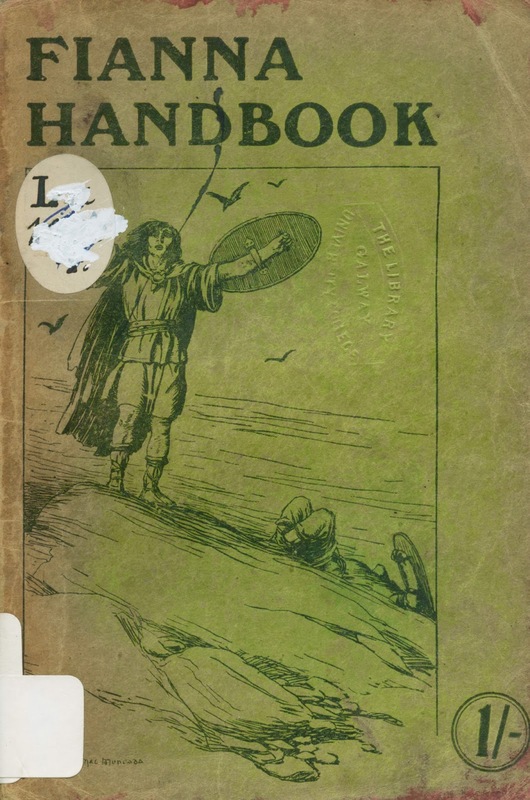 Fianna Handbook (Dublin: The Central Council of Fianna Eireann, 1924). This is a reprint of the 1913 handbook, with some minor changes made to reflect the post-Civil War political context. A message from former Chief of Staff Eamon Martin’. In NLI IR 300 P49, Cathal O’Shannon, ed. Souvenir of the Golden Jubilee of Fianna Éireann, 16 August 1959. ‘To the Boys of Ireland.’ Irish Freedom, February 1914. In the original Irish Freedom article, no author is listed. In the 1959 Souvenir of the Golden Jubilee of Fianna Éireann, however, the author is listed as Pearse, and the content is certainly consistent with his work. ‘From the Editors’. Fianna [Warriors], Vol. 1, No.5, June 1915.